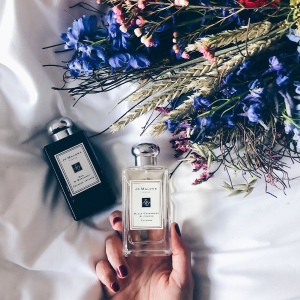 Jo Malone London offers early access of Blossoms new launch. 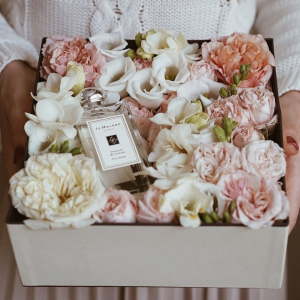 Plus, enjoy miniature Wood Sage & Sea Salt Cologne 9ml and English Pear & Freesia Cologne 9ml with $65 purchas, via coupon code "BLOSSOMS19". 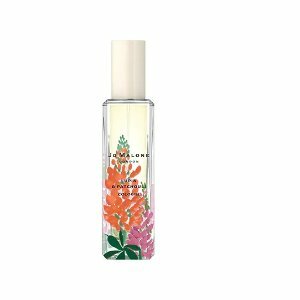 Or, get a Honeysuckle & Davana cologne deluxe sample(9ml) with purchase, via coupon code "FLORAL19". 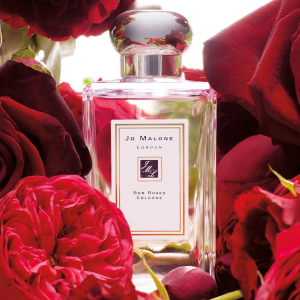 Jo Malone London offers free sample duo of Peony & Blush Suede cologne(9ml) and Wood Sage & Sea Salt body crème(15ml) with an applicable purchase of $65+, via coupon code "SPRING2". 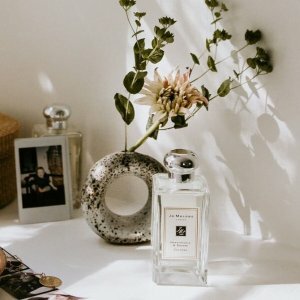 Jo Malone London offers enjoy a full size Body Crème with your $75+ purchase, via coupon code "OAK19". 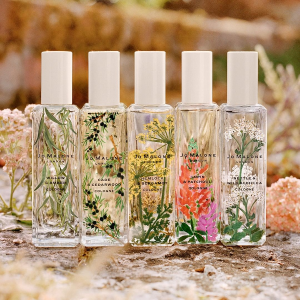 Jo Malone London offers 15% off on Wildflowers & Weeds New Collection, via coupon code "WILDFLOWERS". Deal ends 3/15 while supply lasts. 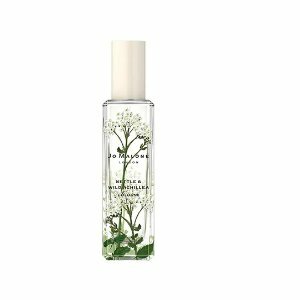 Jo Malone London offers new Wild Flowers & Weeds cologne. Plus, free a miniature English Pear & Freesia Cologne (9ml) via coupon code "PEARS19". 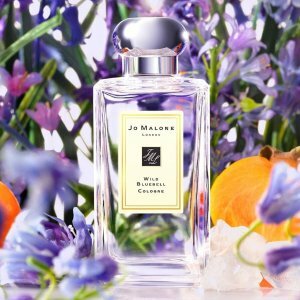 Jo Malone London offers free sample duo of wild bluebell cologne (9ml) and lime basil & mandarin body crème (15ml) With an applicable purchase of $65 via coupon code "WILDBASI". 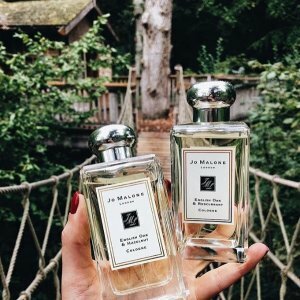 Jo Malone London offers enjoy a deluxe sample Wood Sage & Sea Salt Cologne (9ml) any purchase via coupon code "WOOD19". Plus, free 1.5ml sample with any order. Plus, get a deluxe Honeysuckle & Davana Cologne (9ml) via coupon code "HD19". 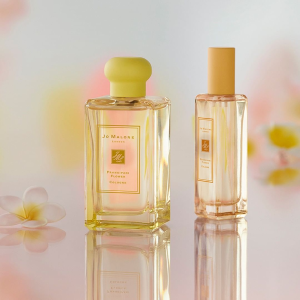 Jo Malone London offers enjoy a deluxe sample of English Pear & Freesia Cologne with any purchase. via coupon code "PEAR19". 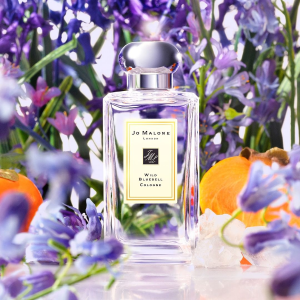 Jo Malone London offers receive complimentary standard delivery and an exclusive sample offer of the Wild Bluebell Cologne (9ml) with any purchase, via coupon code "WB19". 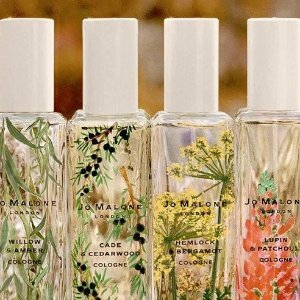 Jo Malone London offers free Wood Sage & Sea Salt sample with any purchase, via coupon code "SHORE". Or, receive a trio of must have miniatures with your purchase of $100 or more, via coupon code "2019". 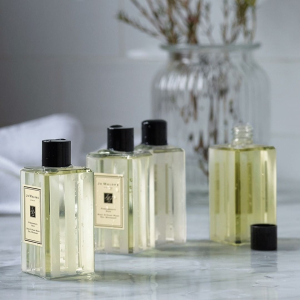 Jo Malone London offers 4-piece Fragrance Combining Collection on order $130, via coupon code "JMLTREATS". 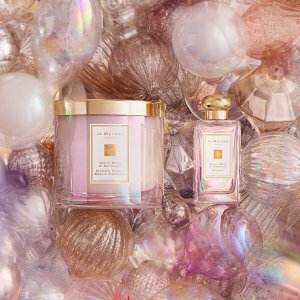 Jo Malone London offers receive 3 deluxe samples with your $130 purchase and receive a wood sage & sea salt body crème with $150 purchase via coupon code "MOON18". 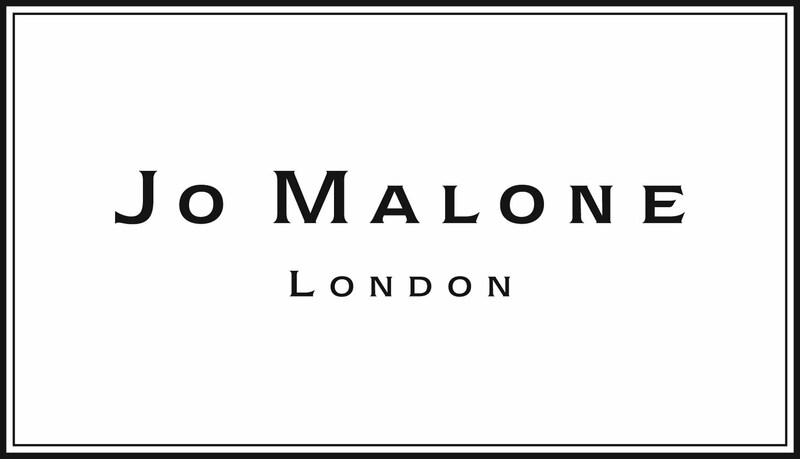 Jo Malone London offers free blackberry & bay cologne (9ml) and basil & neroli body & hand wash (15ml) Wth any $65 Purchase via coupon code "DUO18". 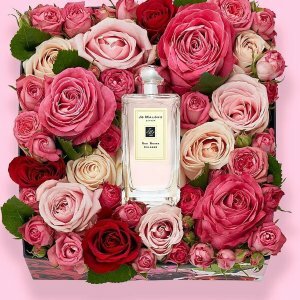 Jo Malone London offers 3 free deluxe samples with $75 purchase. 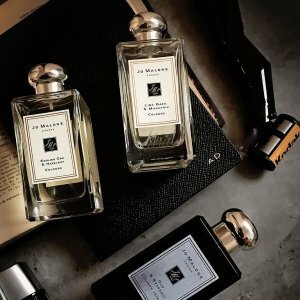 Jo Malone London offers 4 free deluxe samples with $120 purchase, via coupon code "BLACK". 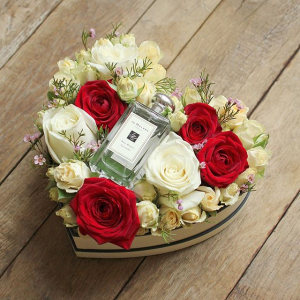 Jo Malone London offers Enjoy a trio of miniatures with $130+, via coupon code "CHEERS".